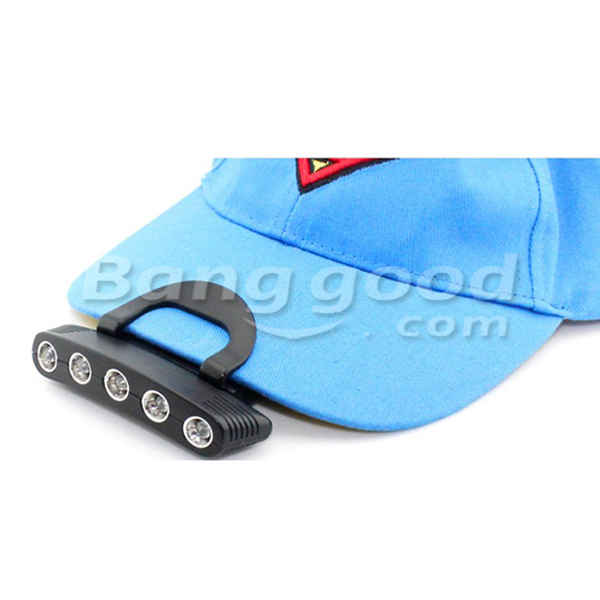 If you're serious about catch and release for big fish, a pair of fish grips are a must. JM Gillies claims that the unique design of the Gillies Pro Fish Grip allows ease of use and the safe handling and quick release of fish so we took the opportunity to take a look at this product. The first feature you notice in the Gillies Pro Fish Grip is the inbuilt stainless steel spring balance scale. This makes it easy to weigh your catch and you can also use it to set drag tension on your fishing reel, which can be important in game and sport fishing. Fine tuning the scale to zero is very easy with the adjustable screw cap. 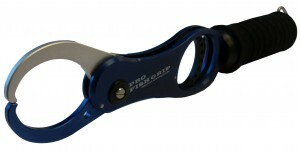 The Pro Fish Grip also features an offset handle with a soft EVA grip for better handling capabilities. The lip grip is easily operated by pulling and releasing the trigger. 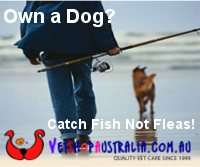 The movable jaw contains a one way cam and when engaged will not let the fish slip. The Gillies Pro Fish Grip is lightweight and manufactured from saltwater grade materials and is available in five different colours. Retailing at about $139 this is by no means the cheapest set of fish grippers on the market, but we'd certainly be happy to find one under our tree this Christmas. If you're buying it for yourself and have the cash, you might want to also consider spending a little more and take a look at the Shimano Fish Grips retailing at about $169 or the Boga Fish Grips which retail for almost $200 and are regarded by many as best of breed.